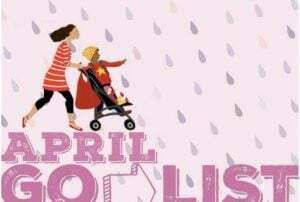 This is an old expression about the month of March – how the weather is cold and unpleasant at the beginning of the month, and then warmer and more comfortable at the end. Try reading it out loud to your child (or just yourself). It’s good practice. You can also buy the book here, or borrow it from your library. 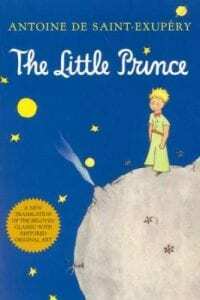 The Little Prince is a very famous and popular book written by Antoine de Saint-Exupéry. 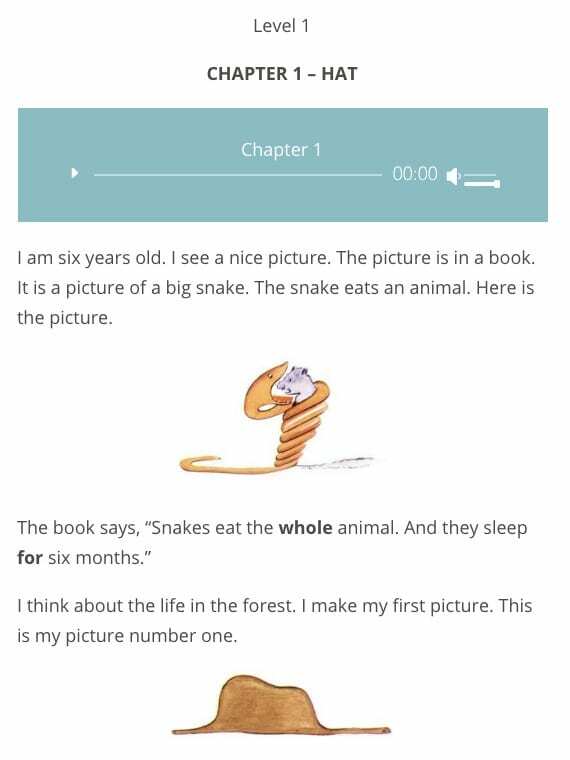 You can read – and listen to – the book for free in one of three English levels. How many English words do you know? Bookbub.com is a website that tells you about free or inexpensive digital books – eBooks. You can read these books on an eBook reader (such as Kindle or Nook). But you can also read them on your phone, tablet, or computer – usually with the free Kindle App or Nook App. If you have an iPhone or iPad, you can read many of these using your iBooks app. 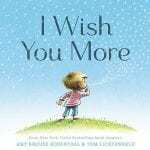 For example, on BookBub they have listed an eBook version of the popular children’s book I Wish You More, selling now for $1.20 on Amazon . And here is their latest listing of Free eBooks. The website eslyes has a page with 365 very short stories. Each one takes only a few minutes to read. You can also listen to each story (in normal or slower speed). After you read and listen to the story, there are several exercises you can try. To listen in slow speed you need to press the speaker button to the right of the title. Reading books and listening to audiobooks is an excellent and enjoyable way to improve your English. Did you know that you can borrow eBooks and audiobooks (with thousands of choices) – for free – right on your phone or tablet? 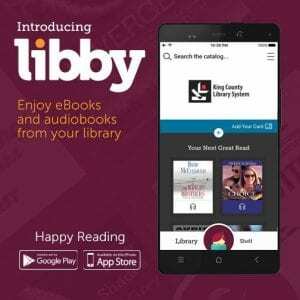 All you need is a library card from your local library, and the new Libby app from OverDrive. If you live in Massachusetts, you don’t even need to visit the library to get a card. You can get a free eCard from the Boston Public Library. After you enter your library card number in the app, you can borrow ebooks or audiobooks. There are also some “Read Along” books (mostly kids’ books) that you can listen to while you read. Read about Astronaut Ellen Ochoa, Congresswoman Ileana Ros-Lehtinen, US Supreme Court Justice Sonia Sotomayor, and 7 other inspiring Latinas in the United States. This is part of a series of articles by Google about Latino Cultures in the U.S.
Newsela is a website and app that helps you improve your reading, with interesting articles in many subjects – science, politics, famous people, sports, etc. 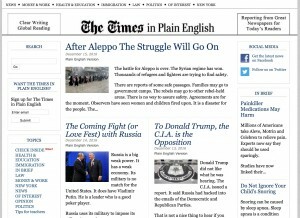 There are five different versions of article, with different levels of reading difficulty. 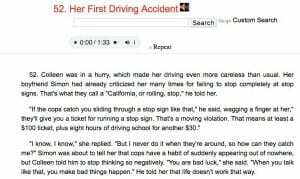 Newsela is not just for people learning English, so you should start at the easiest levels of a story and go higher if you are able. You can also take a short quiz about the story. There are hundreds of good articles – all free – but you must create an account and Sign in. Here’s one about emojis. For Spanish speakers, there are many articles written in Spanish, also with 5 different levels of reading difficulty, so you can read the same story in Spanish and English.